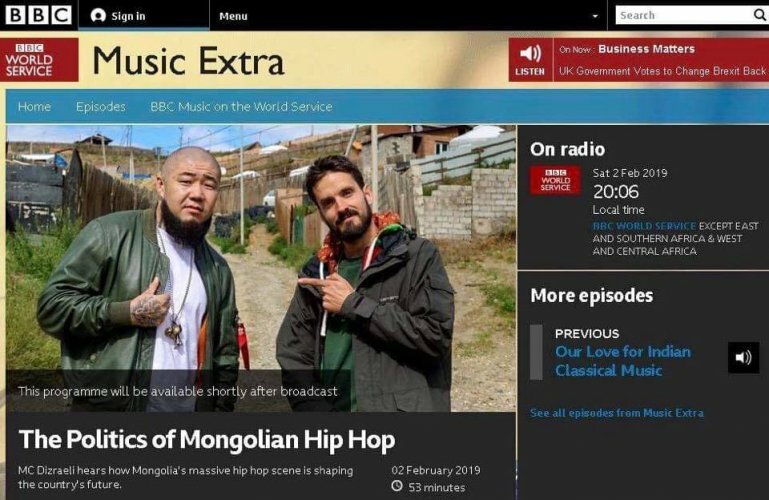 BBC Radio, one of the world’s best radio stations, is making a podcast about Mongolian hip hop. 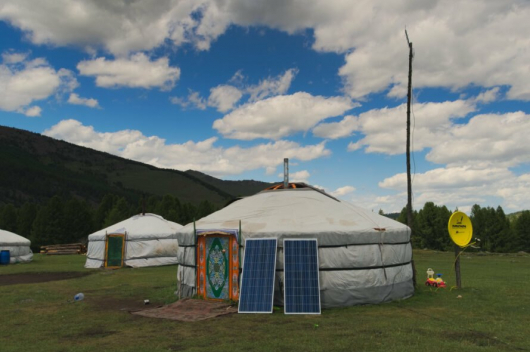 According to T.Munkh-Erdene, well known by his stage name ‘Big Gee’, he and other hip hop artists have given interviews to the BBC. 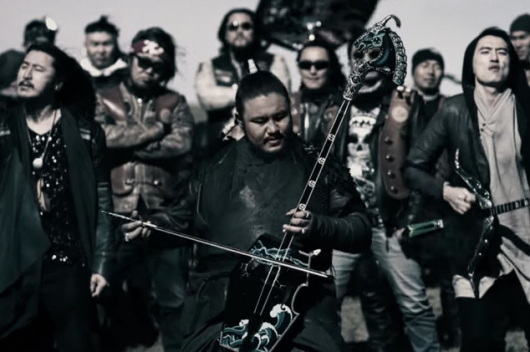 Hip hop is so popular that Mongolian politicians are trying to buy up rappers to support their campaigns. 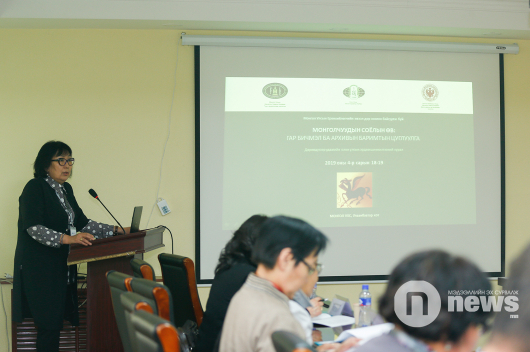 Also, the lyrics are used to spread moral advice, warn of the dangers of alcoholism or praise the taste of fresh yoghurt on the Mongolian steppe.